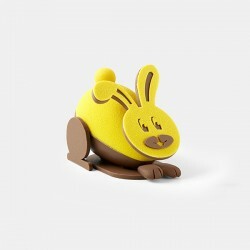 Limited edition milk chocolate rabbit for Easter, filled with delicious dried fries and praline eggs. 200g.Preorder today, available in stores from March 19th to April 28th. 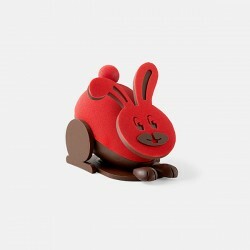 Limited edition dark chocolate rabbit for Easter, filled with delicious dried fries and praline eggs. 200g.Preorder today, available in stores from March 19th to April 28th. Vanilla marshmallow coated with a crisp layer of milk chocolate. 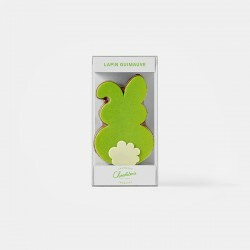 Rabbit-shaped limited edition for Easter. Preorder today, available in stores from March 19 to April 28. Milk chocolate piece with an assortment of milk chocolate candies. 300g.Preorder today, available in stores from March 19th to April 28th. Dark chocolate piece with an assortment of dark chocolate candies. 300g.Preorder today, available in stores from March 19th to April 28th. 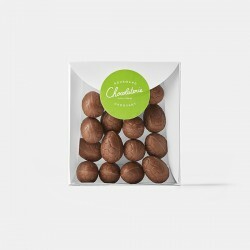 Assortment of chocolate frying (dark, milk and dulcey) in limited edition for Easter. 275g.Preorder today, available in stores from March 19th to April 28th. Milk chocolate frying in limited edition for Easter. 100g.Preorder today, available in stores from March 19th to April 28th. Dark chocolate frying in limited edition for Easter. 100g.Preorder today, available in stores from March 19th to April 28th. 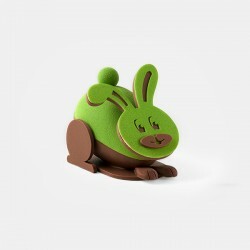 Dulcey chocolate frying in limited edition for Easter. 100g.Preorder today, available in stores from March 19th to April 28th. Assortment of milk chocolate little eggs (hazelnut gianduja & lace pie; almond and hazelnut praline) in limited edition for Easter. 150g.Preorder today, available in stores from March 19th to April 28th. 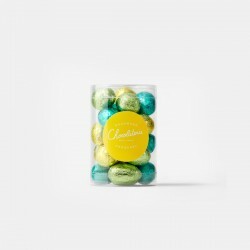 Milk chocolate praline hazelnuts little eggs in limited edition for Easter. 110g.Preorder today, available in stores from March 19th to April 28th.